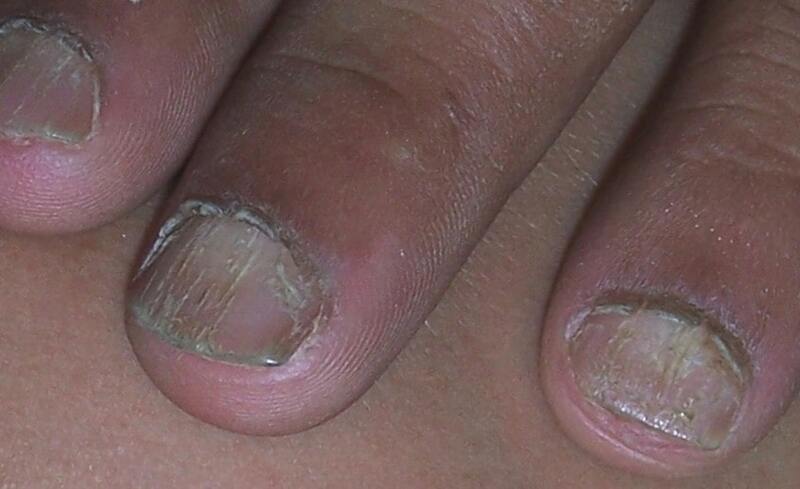 Nail Disorders are distinct from diseases of the skin. Although nails are a skin appendage, they have their own signs and symptoms which may relate to other medical conditions. Nail conditions that show signs of infection or inflammation require medical attention.